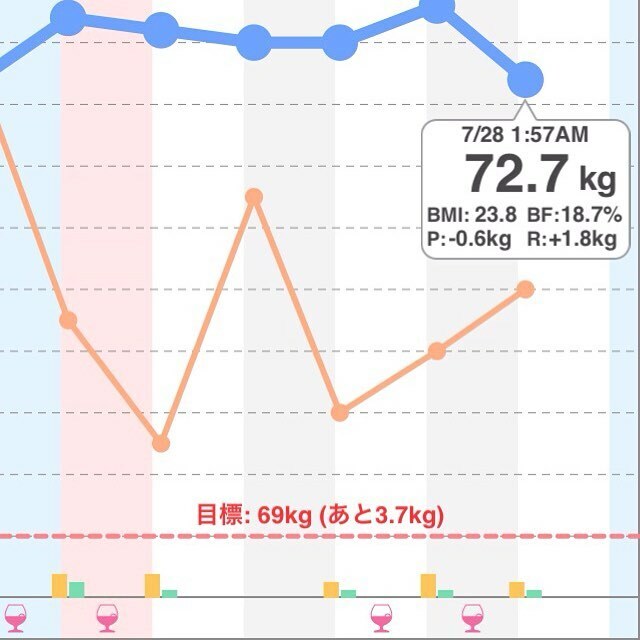 7/27 #bodyweight #bodyfatpercentage #bmi #walking 1,975 steps. Clear 2 deadline of articles. So tired.